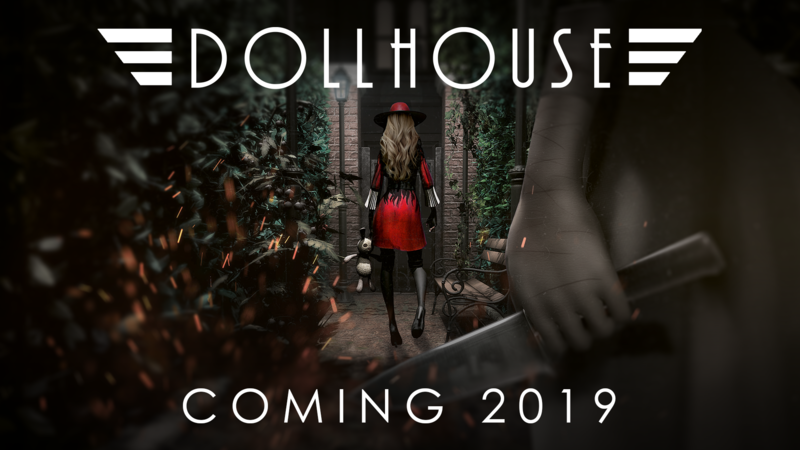 First-person horror title Dollhouse extends its open beta | PowerUp! 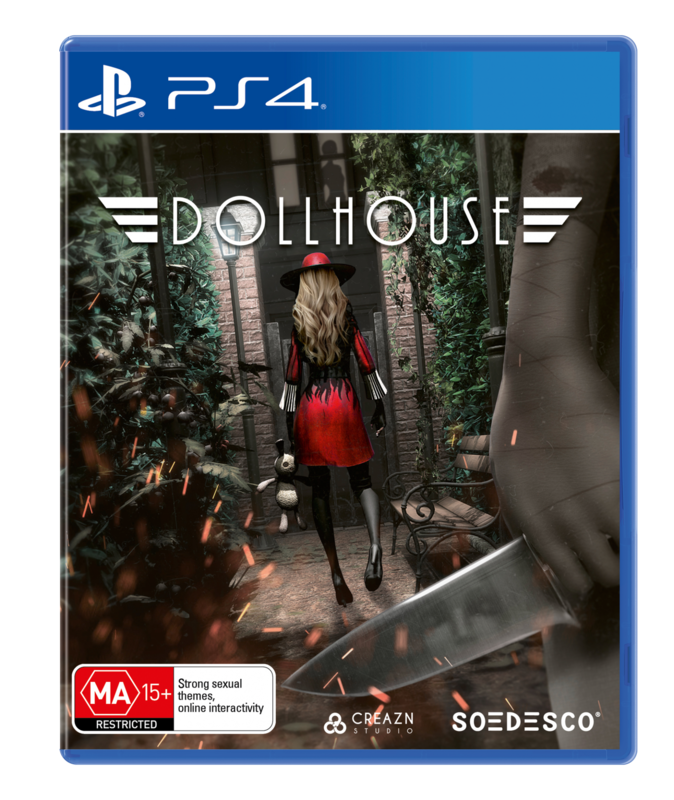 Following a successful first week of Dollhouse’s open beta, it’s been announced that it will be extended. 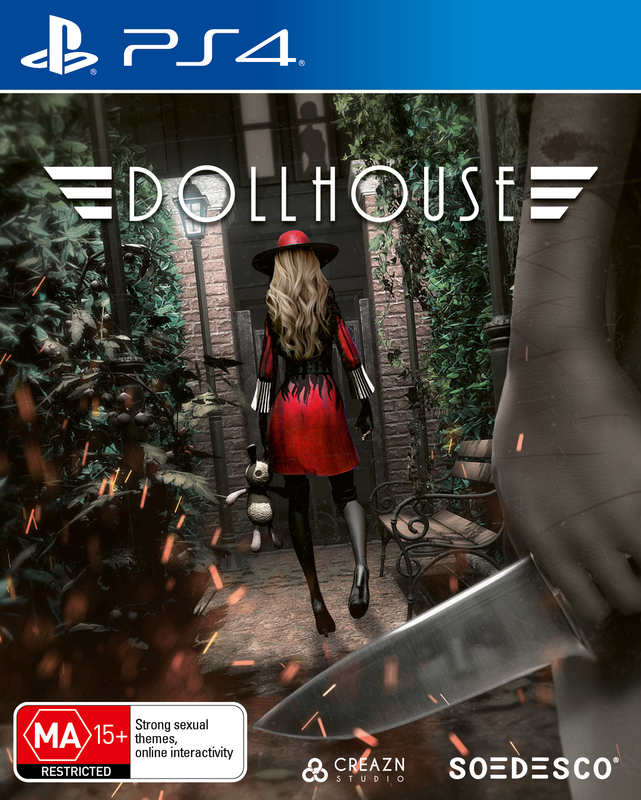 Scheduled to finish up today, the Dollhouse open beta will now be playable until April 22. The beta gives players the chance to experience the first two chapters of the campaign. 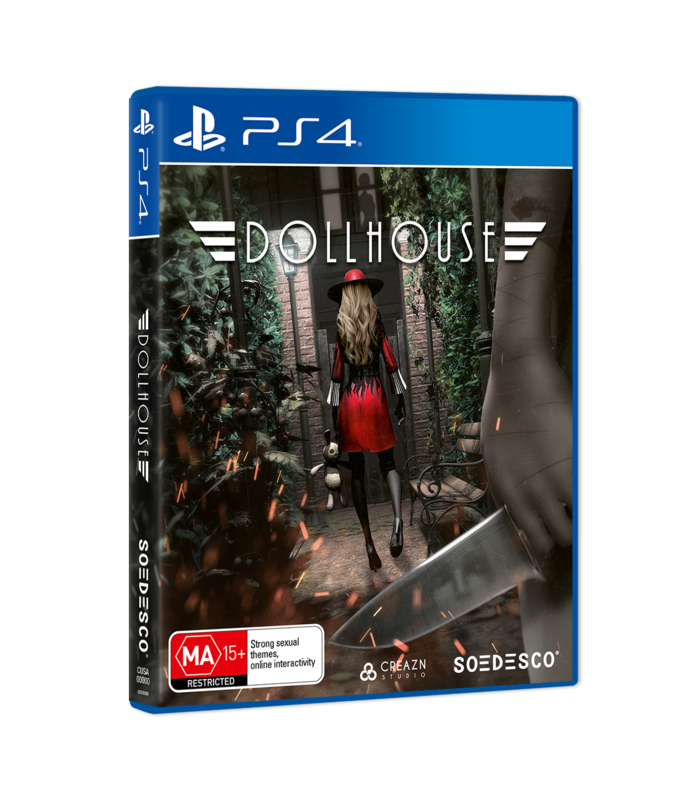 This equates to around two hours of gameplay while the two maps available in the multiplayer mode gives two to eight players the chance to hunt each other down. 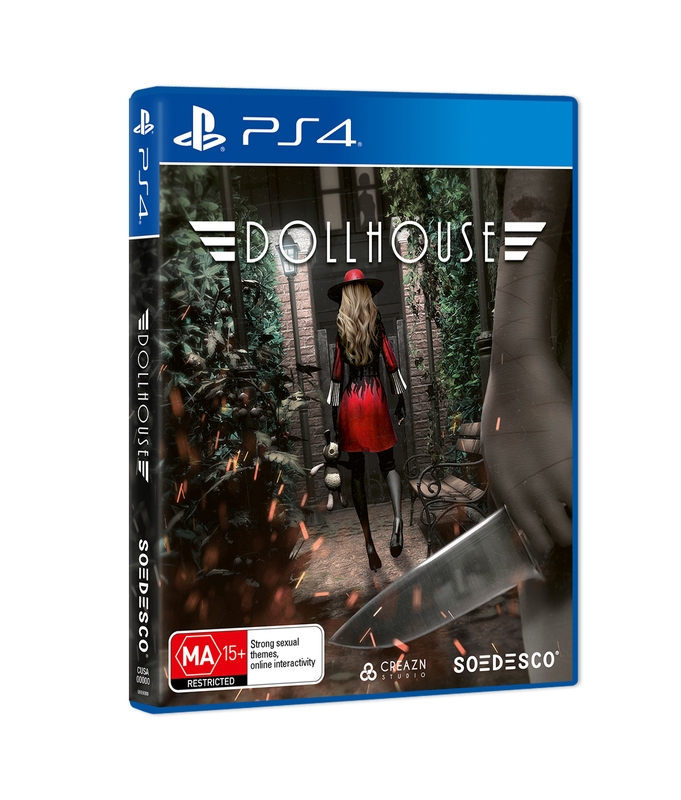 Any players keen on giving Dollhouse a crack can sign-up here. Signing up doesn’t guarantee a spot in the beta, as participants will be selected randomly. The open beta will end on April 22, 2019.